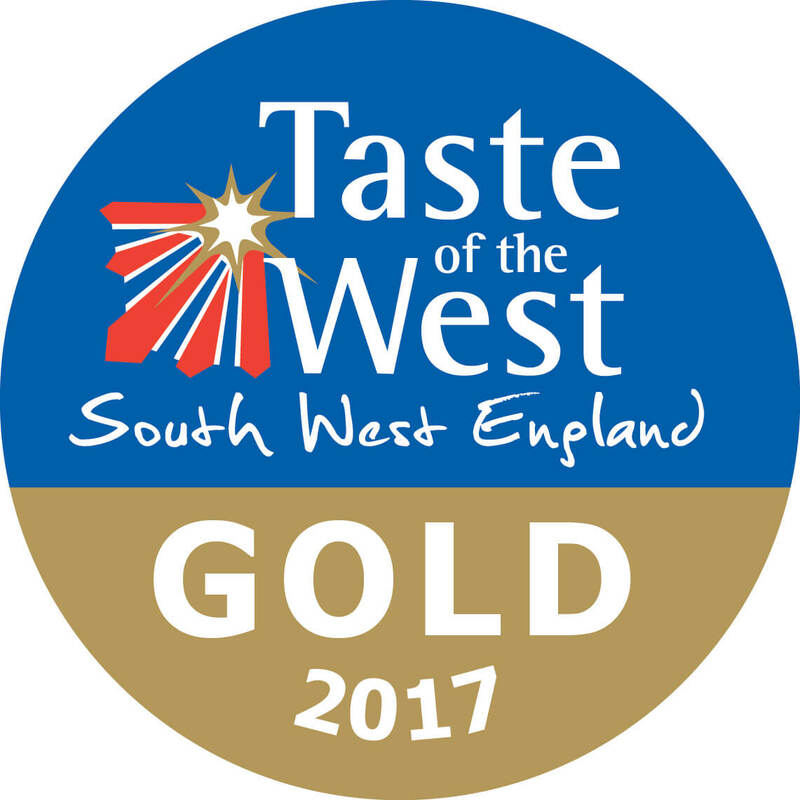 Excellent locally-sourced food has always been a key part of the experience of staying at The Thurlestone Hotel. Hence we are delighted to continue this tradition at the Trevilder. Fresh and seasonal are our watchwords, with a menu of favourite regular dishes complemented by an ever changing selection of fresh "market dishes". Accompanied by a carefully-chosen wine list and impeccable service, we aim to give every meal a sense of occasion. Open to residents and non-residents alike, we provide an a la carte menu in an elegant yet relaxed formal setting. Our dishes always represent the best of the season and local produce, with a flair and attention to detail that mark us out as one of the very best restaurants in Salcombe and the South Hams. Please download our breakfast menu here. on 01548 560382 or email enquiries@thurlestone.co.uk to reserve your table. Dress Code: Dressing for dinner is part of the hotel experience and jackets for gentlemen are preferred at The Trevilder.